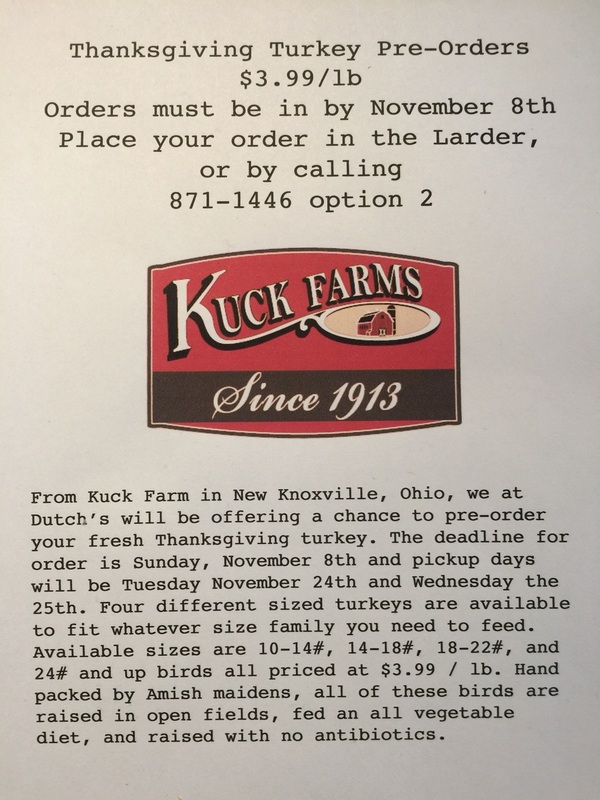 Get your Thanksgiving turkey on or before November 8th! Halloween weekend means we have the pumpkin beers in stock for your party! Grab some spooky stuff!